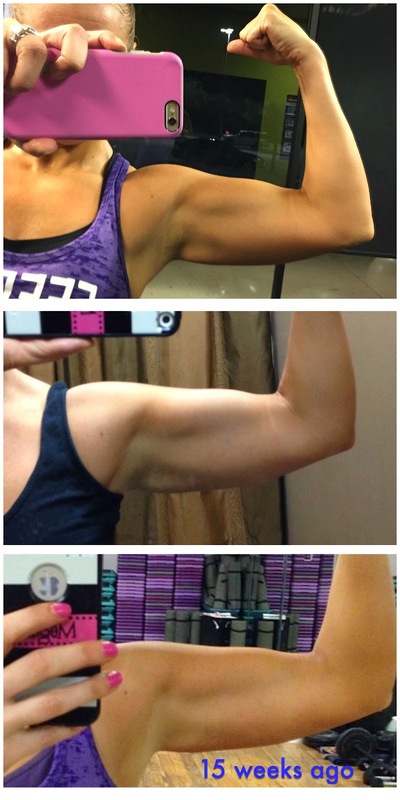 Take those progress pictures ladies - if you are putting in the work and giving it time you will see results. I put together a fast lower body routine - just using your body weight - for my challenge group so I thought I'd share it here. My video's not the best cause I did it after I ran 10 miles on Saturday and Aiden was sleeping when I got home so I just busted it out real quick, but the demo is here. I am trying out something new - Pretty Fit Greens. It's a superfood powder that I mix with water and drink daily. It’s a good way to make sure you’re eating a wide variety of superfoods that would otherwise be very difficult to consume. Ask yourself….how often would you eat wheatgrass or spirulina if you didn’t have a superfood powder? They are alkalizing. These concentrated greens help to reduce acidity in the blood and the tissues and they help to replenish the body's alkaline reserves. <<< Because if the alkaline reserve isn’t stocked with what it needs, your body will begin to find the alkaline minerals it needs elsewhere-in places like your your bones and teeth. It's just a super easy way to get all that good stuff in every. single. day. Oh my goodness, I just finally ordered my first PrettyFit box (used your link) in part because I WANT THOSE GREENS! My nutritionist had recommended another brand so I was sort of on the hunt. I can't wait till my box gets here!!! Oh, and those arms?! Look SO good. I ordered this supplement, and it arrived promptly. It gives nice energy without jitters! I will definitely drink this before all workouts from now on! 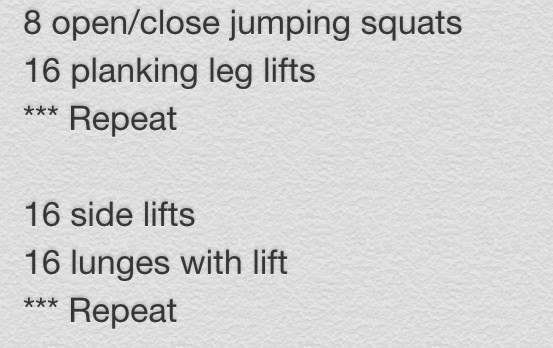 I love the leg workout! 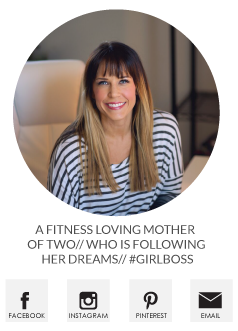 Thank you for always putting in the time to share some fun workouts on your blog. I can't imagine working full time, with two children, doing your own workouts and then filming and sharing as much as you do! It's pretty incredible and really appreciated! 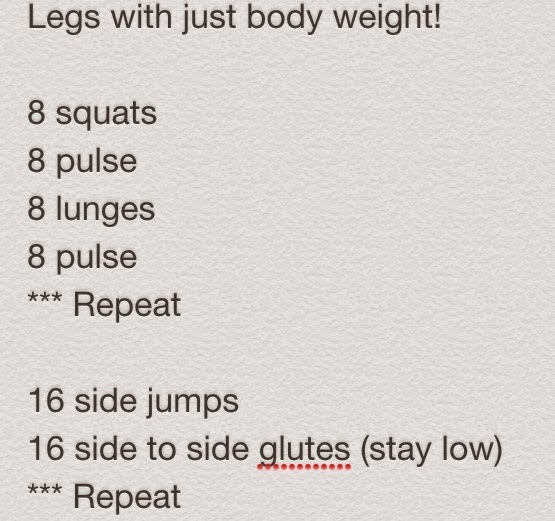 I can't wait to try this leg workout! I truly love your blog and have been a long time reader. I liked it better when you were eating clean. It seems like IIFYM is lots of sugar filled garbage. I get the mentality of "eating what you want" but isn't that what makes bad habits? Remember the post you wrote about "what I would tell my old self"? I really liked that post and really enjoyed reading your journey back then. The Most Awesome Pork Recipe. The Truth about Marathon Training. Another 10 Pounds - Progression Pictures. Baby Aiden is 7 Months Old.